Using Winrar, extract the database in the downloaded folder. Drag the downloaded cheat file into the tab. For coins, go to Market > Buildings > Business and buy the Bakery. You will get 500,000 coins. 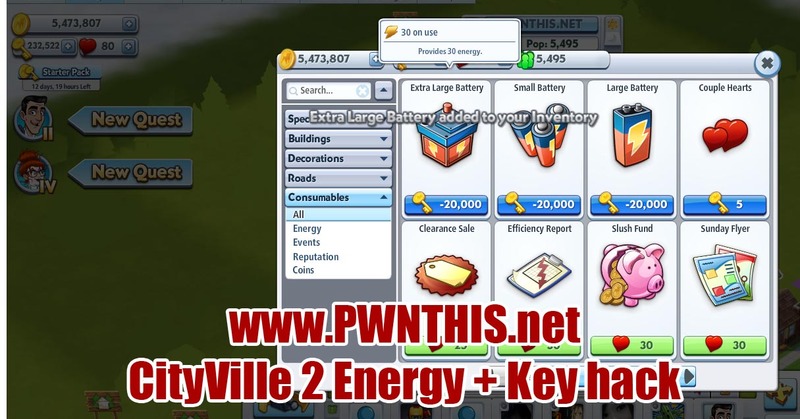 For cash/keys, go to Market > Consumables and buy any of the Battery packs. 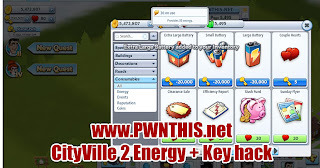 You will get both energy and cash keys.